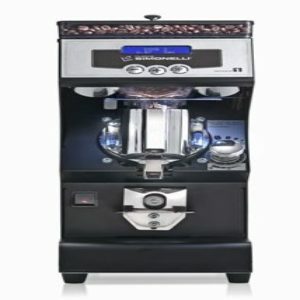 We provide the full line of each of these high quality espresso grinders. We will not be beat in price for the same make and model anywhere in the Metropolitan Atlanta Area. 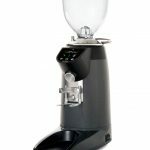 Rancilio manufactures several types of grinders. 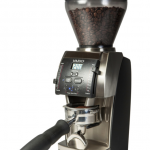 The Kryo OD is the best priced on demand grinder on the market today. Mahlkonig is a leader in the grinder industry. 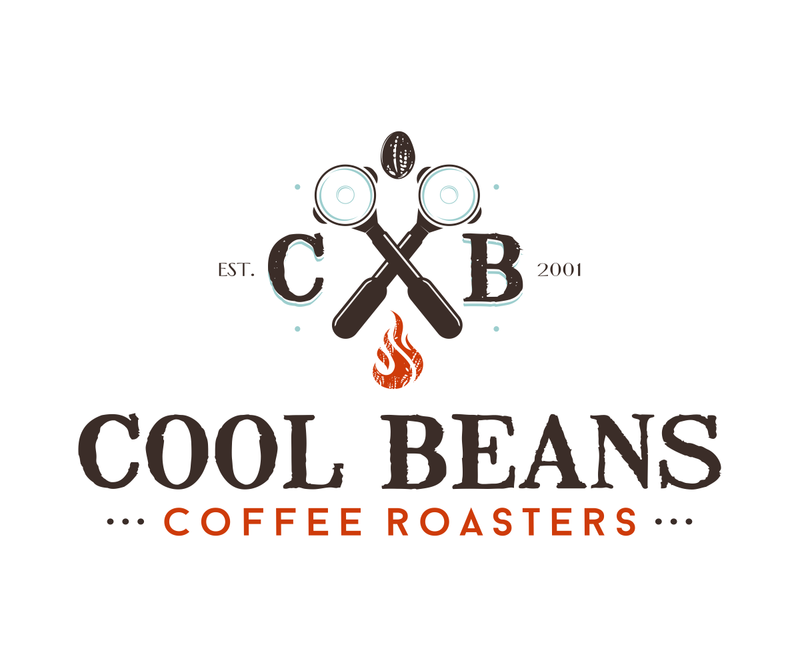 Many of their grinders are in competitions in the major coffee shows. 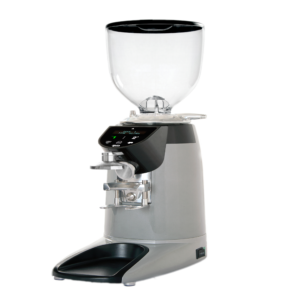 Nuova Simonelli has high or medium volume “on demand” or “doser” grinders available. 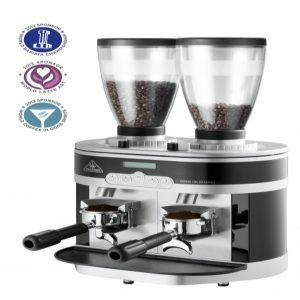 Wega’s flagship grinder is an instant grinder/measure with aluminum base, electronic micro metric control; can grind for a single- or double-dose coffee and has three different operating modes (Automatic, Pre select and Manual). Flat grinders, manual reload button; filter holder is adjustable for height, lighted symbols indicate mill count and advise when it’s time to substitute the grinder.